I remember the “wow” reaction when I first learned about the Net Promoter Score in a Harvard Business Review article some years ago. At last, I learned, someone had figured out a method of truly measuring whether you offer “great customer service” — with a tool that could track your progress, and if you want to get granular, isolate problems within your service/client satisfaction system. 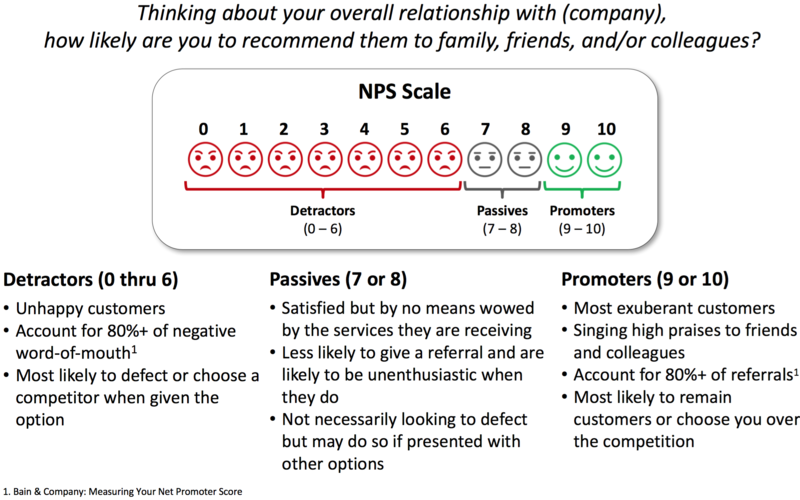 Sean McDade in this PeopleMetrics posting outlines the concept and its importance (as well as limitations) so even if you are quite familiar with the NPS idea, I encourage you to read it. Answers of 1 to 6 are considered negative, 7 and 8 are neutral, and 9 and 10 are positive. Over time, you subtract the negatives from the positives to come up with the NPS. So, say you receive 100 survey answers and 70 rank you at 9 or 10, 10 rank you at 7 and 8 and 20 rank you at 1 to 6, your score would be 50. (Scores can theoretically range from -100 to 100. If you really have a negative score, you have serious problems, and if your score is amazingly positive, either your employees are gaming the results or you really can proudly broadcast you offer “great customer service” — because clearly your customers think you are doing things just right. Finally, of course, the biggest strength of the NPS is its simplicity. It doesn’t require expensive systems to manage and measure and it is a clear dashboard item, which tracks well in real time. 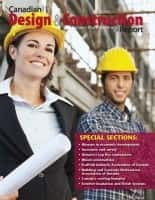 Do you have your own stories/experiences with the application of the NPS in your business/practice? 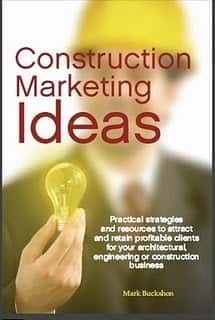 You can comment on this post, or email buckshon@constructionmarketingideas.com. Next articleDifferentiation through innovation: Is there a better way?